The owner of Rosa's Fresh Pizza, Mason Wartman, is planning to open a second charitable pizza shop in West Philly. 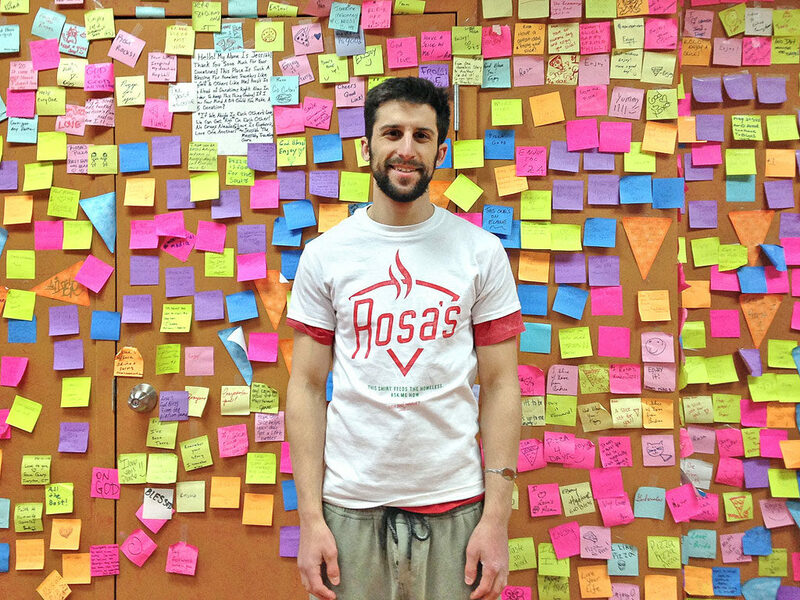 One of the most heartwarming businesses in Center City has to be Rosa’s Fresh Pizza. The pizza shop helps deal with the problem of homeless and hungry people in Philadelphia in an innovative and functional way. First of all, Rosa’s pizza slices are only a dollar apiece. Owner Mason Wartman says that he was inspired by the street pizza in New York City when he founded the shop. Because the slices are so cheap, they are accessible to those with little money. But, additionally, Rosa’s encourages patrons to buy a slice for someone hungry. All these extra bought slices are distributed at the end of the day, so that hungry people have a chance to eat something hot. 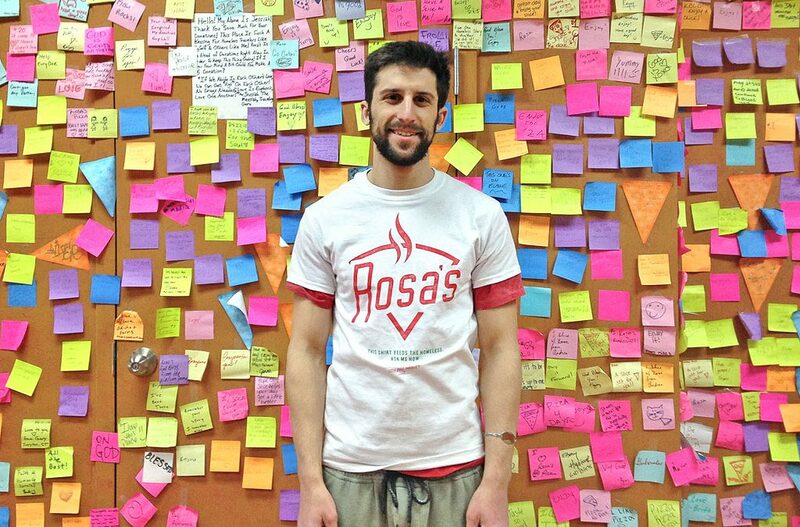 Rosa’s also distinguishes itself with its wall of multicolored Post-It notes on which patrons have written encouraging messages. The owner of Rosa’s Fresh Pizza, Mason Wartman, is planning to open a second charitable pizza shop in West Philly. Wartman points out that there are lots of potential customers around the new pizza shop: it’s crawling with university students. 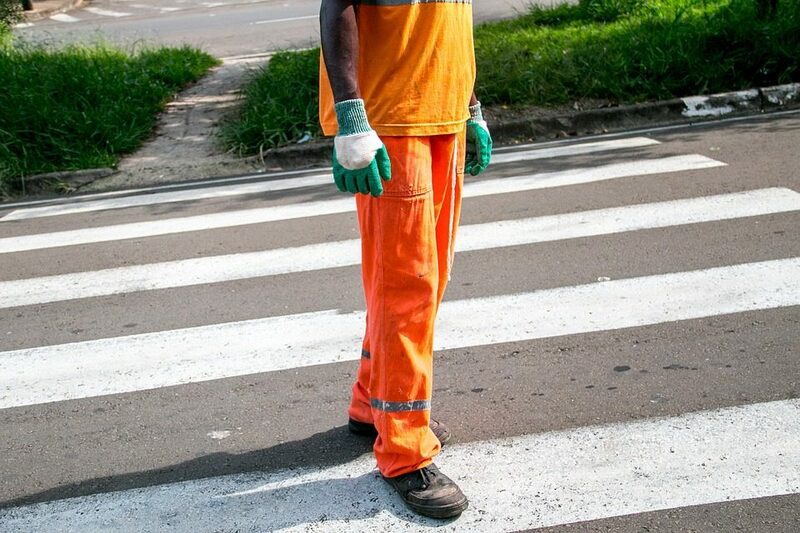 But there’s a wide base of people who need help there as well – there are some homeless shelters and addiction centers in the neighborhood.